According to Kaspersky Lab, approximately 40% of the world’s population has an internet connection and the average modern-day household has 6 or more devices connected to the Internet. 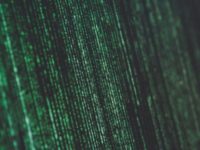 The dismal state of password and personal security awareness these days means that this has created what is effectively a happy hunting ground for cybercriminals. 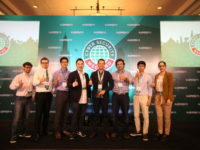 According to Kaspersky Labs, the period between July to September 2017 saw 3,580,907 Internet-born malware incidents on existing participants Kaspersky Security Network (KSN) solutions alone. 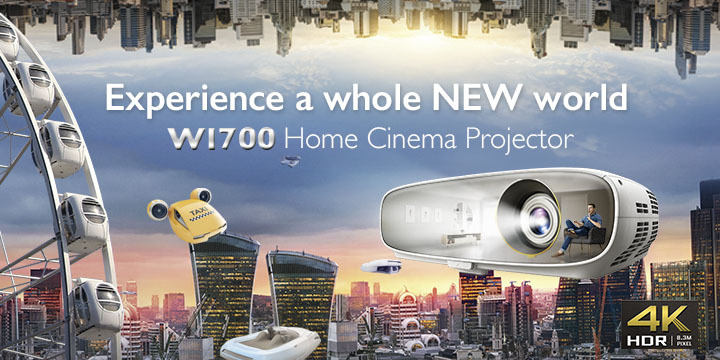 The interconnected nature of devices today means that users can lose more than just their login details but their identity and their money, or worse, everything at once. 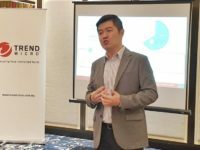 To deal with a new generation of threats, Kaspersky Labs has launched their next generation line-up of security solutions for consumers. Kaspersky Lab’s new line-up of security solutions covers a variety of needs and devices and consists in ascending order of capability- Kaspersky Anti-Virus,Kaspersky Internet Security for Mac, Kaspersky Internet Security, and the comprehensive Kaspersky Total Security solution that protects lock, stock and barrel for a given device. The entry-level Kaspersky Anti-Virus solution protects from viruses and trojans. 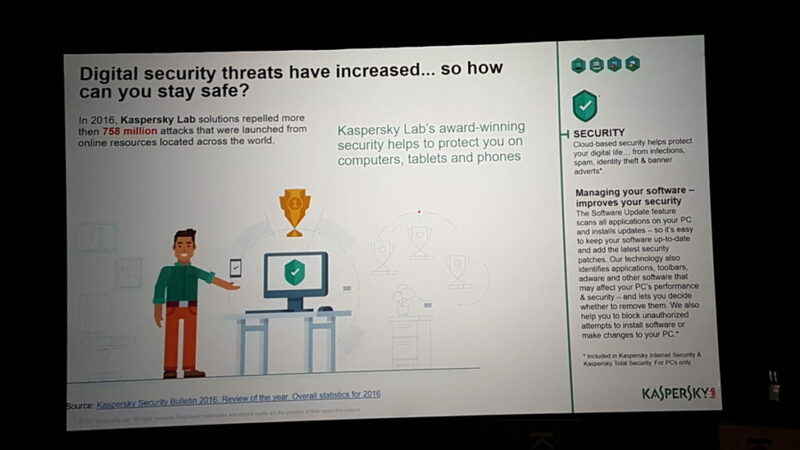 The next step up is Kaspersky Internet Security that also prevents hackers from capturing personal data, adds protection for personal banking and shopping on PCs and Macs and parental protection for PCs and Macs and also protects mobiles and PC devices. 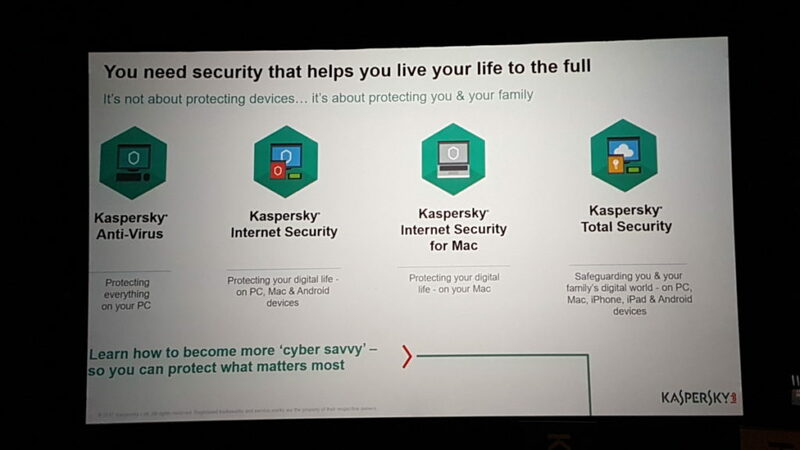 Kaspersky Internet Security for Mac is akin to Kaspersky Internet Security but is exclusive to Macs. 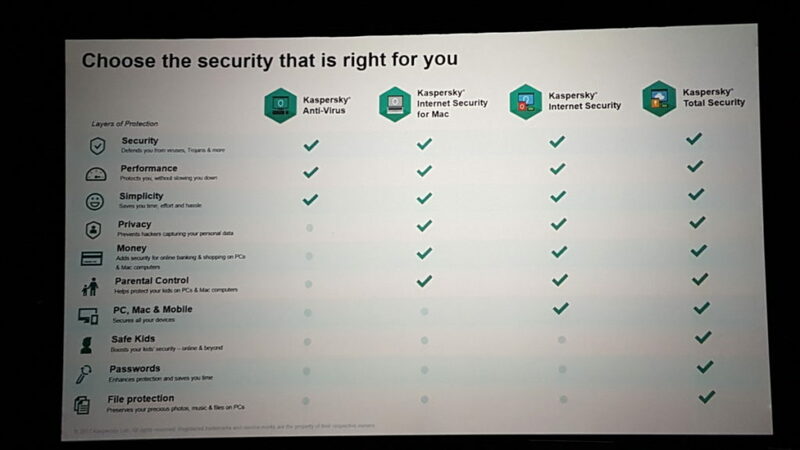 The Kaspersky Total Security package covers everything and includes password protection, file protection and also implements child safety security protocols for all-around protection. 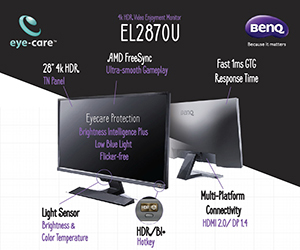 Prices for a one year subscription vary depending on the number of devices you aim to protect and the package you acquire. 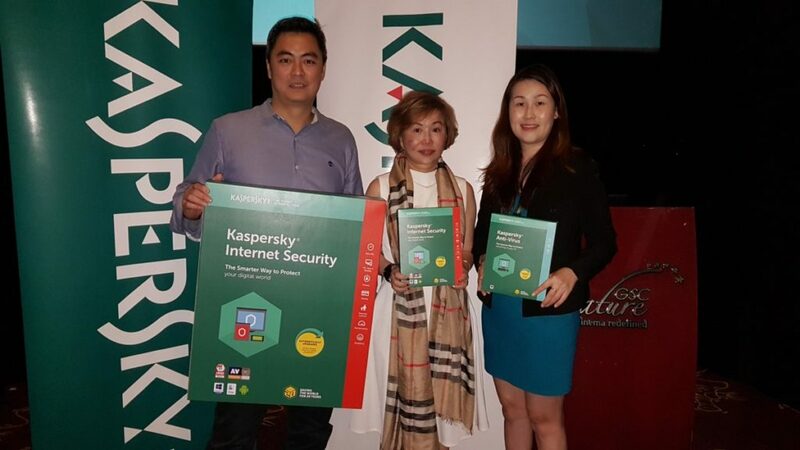 To protect one device for a year, Kaspersky Internet Security retails for RM100 while Kaspersky Anti-Virus retails for RM39.90 whereas Kaspersky Total Security retails for RM109.